If you want to check the balance on your American Eagle Outfitters gift card you have come to the right place. There are three ways to check the balance of American Eagle gift cards. These same methods apply when checking the balance of aerie gift cards and 77 Kids gift cards. 1) Check American Eagle Gift Card Balances By Phone, Call 1.877.274.3004. 2) Check American Eagle Gift Card Balances Online, Click Here. 3) Check American Eagle Gift Card Balances At Any American Eagle store. After checking out your balance you may want to consider your options before using the gift card. If the card has a low balance on it or you do not plan on using it soon try selling it online. 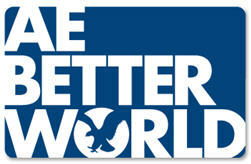 You can sell your American Eagle gift card on Giftah, the webs premier gift card marketplace. You can sell the gift card directly to Giftah, or sell it at auction. Its a great way to turn your gift card into cash. 1)	Check Ikea Gift Card Balance By Phone, Call 1-800-558-5961. 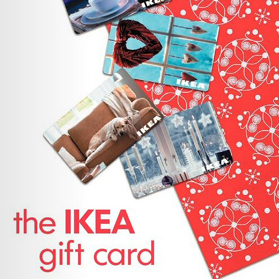 2)	Check Ikea Gift Card Balance At Any Ikea Location. If you have had your Ikea gift card for so long that you do not even remember the balance you should consider selling the gift card. You can sell any gift card online with Giftah – a online marketplace for gift cards. Simply list your gift card for sale on the site and Giftah’s dedicated user base will bid up the value of the card. It’s a fast, easy and fun way to get cash for your gift card. 2)	Check AMC Theatres Gift Card Balance Online, Click Here. 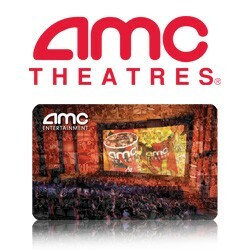 3)	Check AMC Theatres Gift Card Balance At Any AMC Theatre. After checking the balance of your AMC Theaters gift card you may want to consider selling the gift card online. If you would rather have cash for the gift card consider selling it on Giftah.com and a gift card marketplace that will get you cash for your gift card. Unfortunately checking the balance on your Home Depot gift card is more difficult then it should be. Unlike most companies which offer phone lines and websites for checking the balance on a gift card the Home Depot gift card balances can only be verified in the store. This means you will have to go all the way to the nearest Home Depot and stand in line waiting for a cashier to check the balance. It’s hard to understand why Home Depot insists on bringing customers into its store. They may think people are more likely to use the balance if they are in the store, but it really just creates an annoyance for their customers. Hopefully in the future the company will offer a website or phone number to check the balance of their gift cards, but for now Home Depot gift card holders are stuck making a trip to the store to check their balance. If you would rather have cash instead of a Home Depot gift card you can always sell your gift card online. Giftah hosts an online marketplace where you can turn your unwanted gift card into cash. Or if you are going to be making a big purchase at a retail store you can buy gift cards at a discount. UPDATE: Thanks to one of our readers, Cindy, it seems that Home Depot does have a way (although very hidden) to check your gift card online. 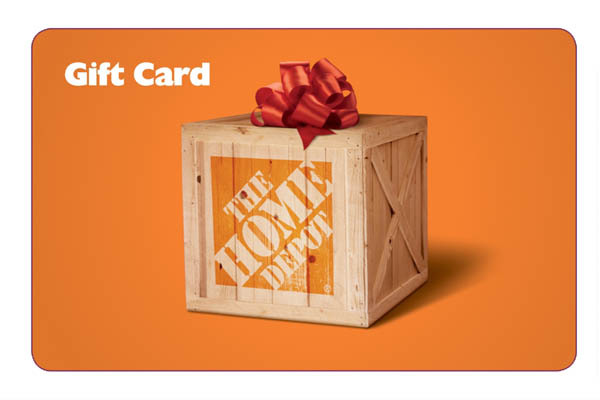 Click here to be taken to the page to check your Home Depot gift card balance. 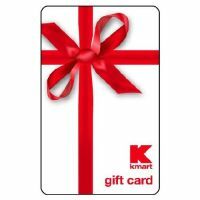 Check Gift Card Balance By Phone – Some companies have a toll free number customers can call to check the balance of their gift cards. Most gift cards will list a number on the back of the card that you can call. Have your gift card available when you call. The operator may ask you to provide the gift cards serial number, pin number, or access number. In some cases you may have to scratch of a grey protective coating to be able to view a gift cards pin number. Some company’s numbers will direct you to an automated service where you can enter the gift cards serial numbers and it will provide the balance. This is one of the most common and easiest techniques for determining the balance of your gift card. Check Gift Card Balance Online – Many retailers also offer the option of checking your gift card balance online. If this option is available a link will usually exist on the retailers website that will take you to the area of the website where you may check your gift cards balance. The website will have fields for filling in the serial number and/or pin number and access code. Enter the information the website requests and it will provide the cards balance for you. If you have multiple gift cards it is easiest to check their balance online. Many retailers’ websites will allow you to check multiple gift cards balances at once. 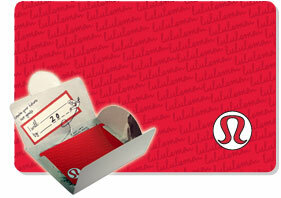 Check Gift Card Balance In Store – Every retailer offers the option of checking gift card balances in their stores. Unfortunately this is not very convenient for consumers and few stores still provide this as the only method for checking gift card balances. However, if you are in the neighborhood and wish to know your gift cards balance any retailer will provide a gift card balance check. If you have had a gift card long enough where you do not remember the balance chances are the card is from a store you do not frequent. Luckily there is a way to get cash for your gift card. Now instead of sitting on gift cards for months at a time you can sell your gift cards online. The best site for selling gift cards online is Giftah. The website provides a fun and easy way to turn gift cards into cash.